Our region is pre-disposed to microbial growth due to our warm temperatures and high humidity. “Black Mold” has come to be a scary catch phrase for Southern Illinois, but it doesn’t have to be. Proper education and professional mold remediation will help to shed light on the intrusive “dark predator”! 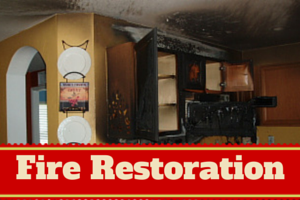 A fire can wreak havoc on your home and your lives. Let the team at Leading Edge guide your through the fire damage restoration and insurance claims process. We can bring you and your home to pre-loss condition. While others may “put” you through the process, Leading Edge is here to guide you through. When you suffer a water loss, time is of the essence. Water can attack a home’s materials. 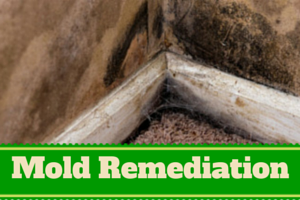 Quick and professional mitigation is the key to minimizing a water damage. 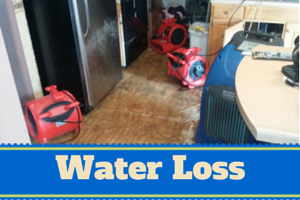 Immediate water extraction and drying can save hundreds or even thousands of dollars in damages. Let us give you that professional edge. When there is drastic and heavy rainfall the rapid rise in stormwater runoff can easily cause flooding and property damage. 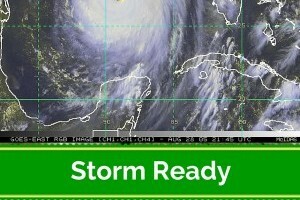 When disaster hits the gulf coast, your ability to react effectively dictates the amount of time you have to stop and reverse the effects of water and mold damage to your property. I highly recommend Leading Edge Restoration for fire, smoke and water restoration service regardless if the loss is large or small, residential or commercial. Their professional staff is courteous, honest and friendly and will work tirelessly in their efforts to get everything back to normal for a property owner that has experienced a disaster. They will gladly answer and address any questions or concerns that might arise as a result of a loss. 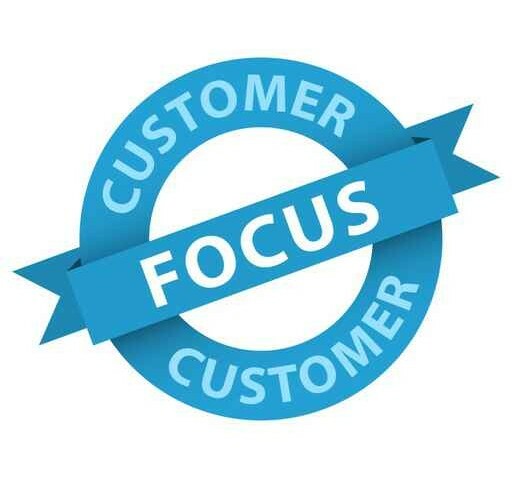 The Leading Edge staff is sensitive to the needs of both the property owner and insurance company. They are always prompt and respond immediately to calls 24 hours a day, 7 days a week. They provide an excellent work product that is second to none. As an insurance claims adjuster I am at ease when Leading Edge Restoration is involved on any losses that I am assigned to handle. They make my job much easier and they provide calm and comfort to property owners who encounter an unfortunate experience such as a fire, smoke or water loss. Market Ready: Right the First Time!